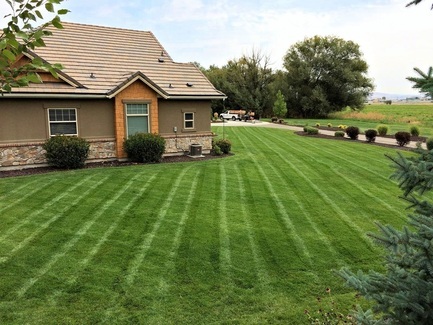 ​Evergreen Lawn & Design is a bonded and Insured lawn care company that was started by Scott Pierson on March of 2014, with more than 10 years experience prior to that. Evergreen is devoted to providing property services that can't be found with every company and ultimately making your lawn the envy of the neighborhood! Our top of the line equipment enables us to work come rain or shine. Our friendly, open minded staff is ready and willing to listen to and take care of all your custom lawn care needs, from our initial meeting with you and onward. We are a reliable and trustworthy company who truly cares about you and your property.